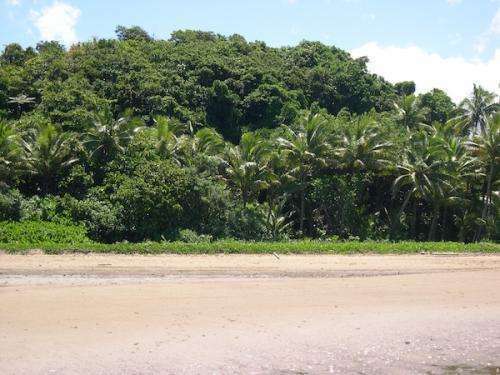 Rare opportunity to purchase a your own piece of Fiji Islands Resort paradise. Around 20 acres of mostly level freehold development land with existing home. Enjoy Fiji tropical living now and develop in the future. In addition, this property for sale in Fiji has recently completed house with solar power, rainwater catchment, internet and telephone. Please note that the house has recently had extensive fire damage. 10 mins drive to Pacific Harbour with shopping, dining, banking facilities plus selection of activities. World class diving and fishing close by. Additionally, close to other exclusive resorts. In particlaur, create your own niche. Interested in building your own tourist resort property in tropical island paradise?